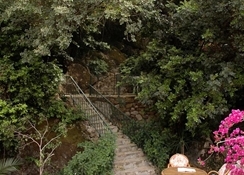 The Oylum Garden Hotel is a modern boutique style hotel enjoying a great location set in lush gardens in the heart of Icmeler offering a range of facilities, services and amenities in a warm relaxing friendly atmosphere. 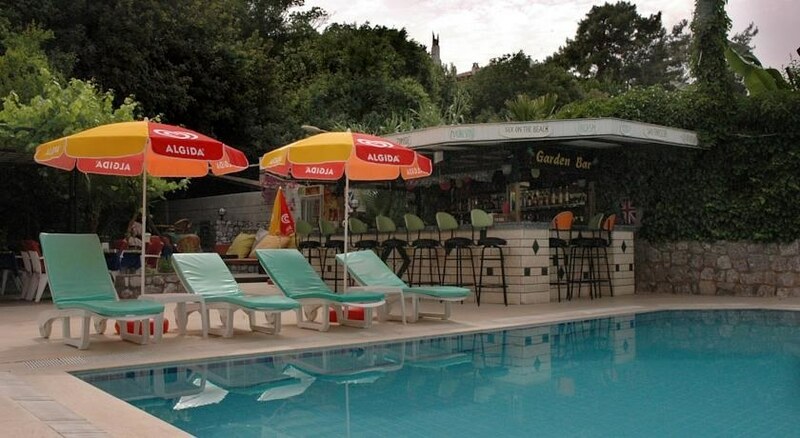 The hotel benefits from a close proximity to lively bars, coffee houses/cafes and only 250m from a fabulous beach. 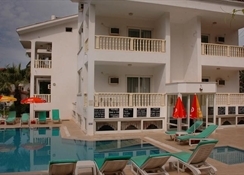 For a great value for money holiday make sure your next holiday to Turkey is booked at the Oylum Garden Hotel. Local tips: Icmeler enjoys a wealth of daily excursions including horse back riding, quad biking, cycling tours and boat tours, all of which bring different aspects of the area to life and explore the area in differing ways. Whichever you decide to use to best see the surrounding areas ask the friendly staff at reception for further information. Food, drink and entertainment: the hotel's restaurant serves meals buffet style featuring local, national and international dishes, snacks are available from the café/bar poolside, there is limited room service available (local charge). Drinks are served throughout the day from the café/bar poolside and the lounge/lobby bar. Evening entertainment is easily found nearby at the resort centre to suit most tastes and budgets. 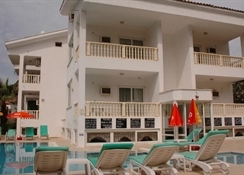 Sports, games and activities: freshwater outdoor swimming pool, table tennis, gardens. Further sporting amenities/activities are available nearby for rental/hire including cycling, horseriding, sailing, diving, surfing, snorkelling, parasailing, quad biking and golf. Additional: 24 hour reception, currency exchange, safety deposit box, public areas air conditioned, housekeeping, maid service, laundry facility, tv room. 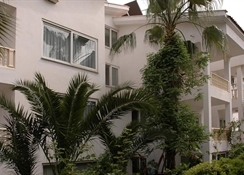 The Oylum Garden Hotel features well appointed comfortable guestrooms fully equipped with bathroom, air conditioning, tea/coffee making facility. Extra bedding,linen, towels and infant cots are available on request. Most guest rooms enjoy a furnished balcony/terrace offering views across the pool and surrounding area.